Sometime in 2015, for the first time, I watched Sarah Jakes Roberts preach and I remember totally falling in love with her so I went on to research and read about her (her past and present) and I remember telling myself “This is exactly who I want to be – Once lost, now found and helping others get found”. I had just found God then and had just begun my journey of self discovery. I had a picture of who I wanted to be, what was left was to find my way there through Prayers, Mentorship and Growth. And as time unveiled things and I got exposed to more of God and more of life, I realized I didn’t want to be like just one person, there is much more to me. I have a calling, a purpose and an assignment and so do you! There’s nothing wrong in discovering more about yourself on the way and making corrections where necessary. You don’t have to know everything and have it all together before you make a move. You were crafted to do something peculiar for your generation. How then do you find your way from the “little place” that you are to the great place you have in mind. 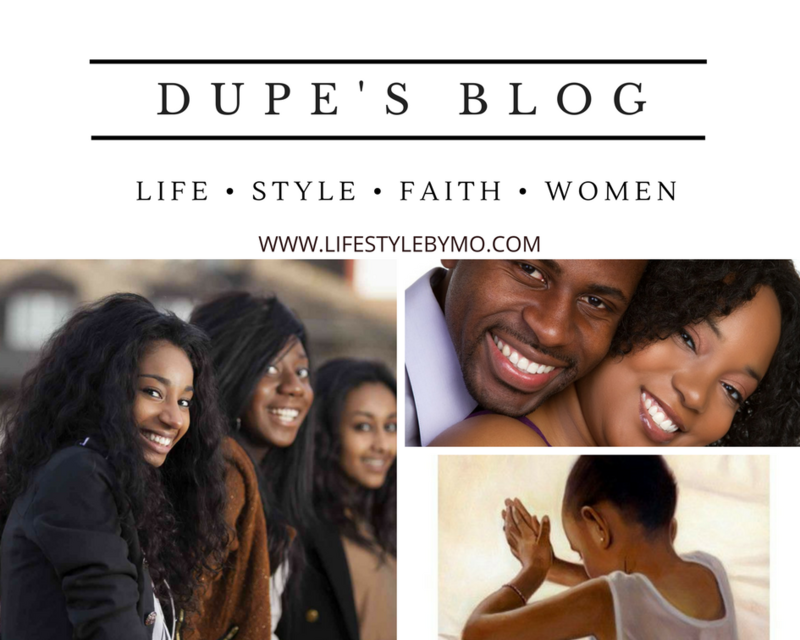 In 2016, I started My blog on WordPress where I shared helpful tips for our daily living, lessons from the scriptures and lessons the Holy Spirit taught me. It has been an amazing experience because blogging is a huge part of me. As time went on, my online community GREW, my traffic GREW and so did my sphere of influence. Getting to this point is also a function of GROWTH. I have GROWN to a point where I feel it’s time to get my own domain. I’m still growing as where I am is nowhere compared to where I’m going. While in pursuit of passion, it is expected that we grow. In whatever you’ve chosen to devote your time to, a level of advancement is expected from you chronologically. It is your responsibility to have the courage to MOVE and GROW from the little growing person that you are to the great organization, career or firm you believe you are called to. It’s not easy letting go of the likes and amazing followers on the other site but Growth and Movement is compulsory. I’m excited to share my new site with my amazing readers after a long construction time. This is a big shift for me, moving from WordPress to my own domain. Summarized forms of powerful day to day lessons the Holy Spirit teaches me. Tips to a healthier and better life, physically and mentally. Posts that celebrate ladies and help them become better in all areas of their lives. Lessons that mould young girls/women and make them great women for God. Interviews with great people on various aspects of life. Little things that’ll daily bring you closer to God. My journey of love, purpose and passion..
At the end of a hectic day or in between a busy day, it’s my prayer that you come here and find SOLACE. I welcome all my old time readers, thank you for sticking with Dupe’s Blog: you guys make every sacrifice worth it. To every new reader, you’re at the right place. Welcome to the family. Surf through the categories and find whatever resonates with you. There’ll be posts every Friday. Be sure to Like, Comment, Share and Let’s have fun together! I have new features under my menu which you should check out. 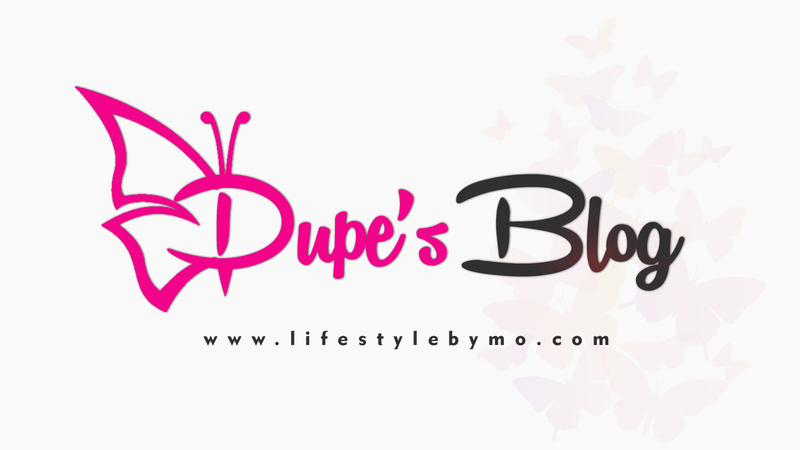 Get familiar with this new site (Lifestylebymo.com) LIFESTYLE BY MO (Modupe is my full name) dot COM. Like I said before, it was quite difficult for me to let go of the amazing love on the other site. I had built up a large number of followers and likes so we have to start all over again here. Amen to that!!! Thank you so much! So happy to join you on here, I love your spirit Mo. God’s blessings always! Thank you so much Funmi. I’m always honored reading your comments. Modupe •com, congratulations on this great feat. So far, I’m inspired by your drive and your world here is so beautiful. Can I get a citizenship certificate? I really appreciate you, I love your blog.